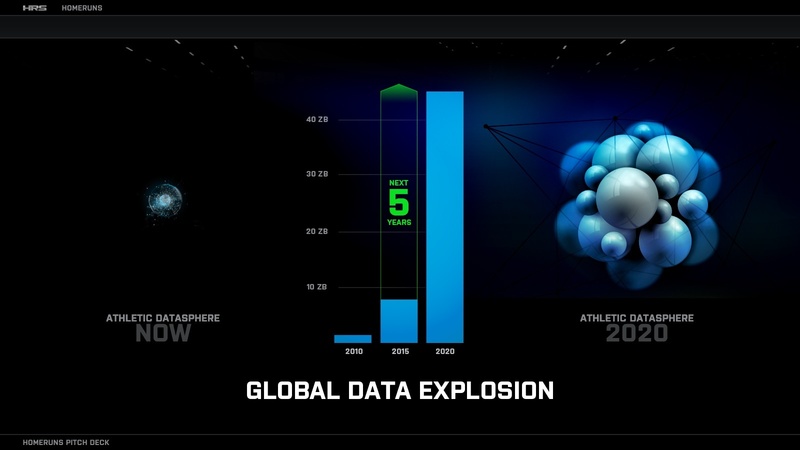 As Digital and Data collide, the forces of global connectivity, digital convergence, and cultural virtualization are fundamentally transforming sports. 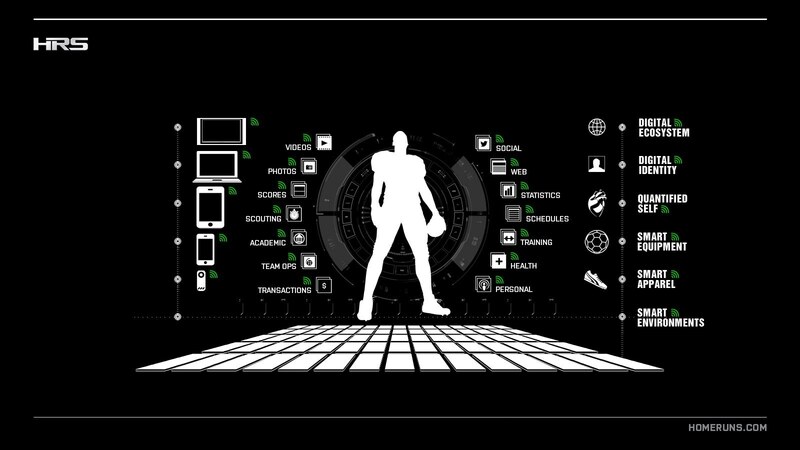 Newly-empowered by communication technologies and fueled by digital media, the industrial machinery of the Athletic Enterprise has found new life in the emerging Information Age. Driven by fame and finance, the quantified athlete seems to be a very logical extension of the quantified self… Professional athletes are the living embodiment of the quantified self in that they are measured, assessed, tracked, tested and monitored on a daily basis. The effect of nowness resembles the effect of light pollution in large cities, which make it impossible to see the stars. A flood of information about the present shuts out the past. The impact of the global economic downturn on sport has certainly started, and we find ourselves somewhere in the middle of what is rapidly becoming the most unprecedented situation facing the new world of commercialized, globalized sport. But market complexity is inhibiting agility, innovation, and collaboration. 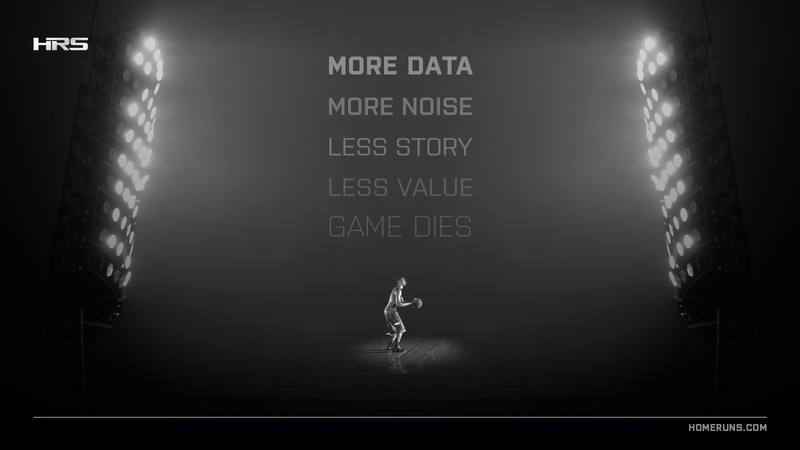 As other sectors harness the power and potential of big data, athletic identities, experiences, and economies remain linear, analog, and abstract. The industry isn’t calibrated for transmedia storytelling.